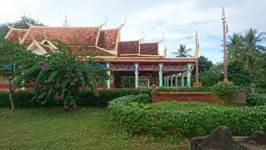 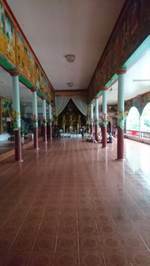 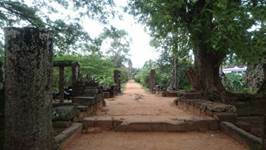 Bakong Temple is located south-east of Siem Reap. 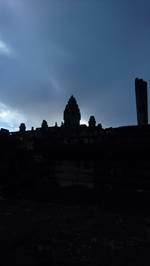 It is a bit outside the Angkor Wat tourist area, therefore it is much more quiet. 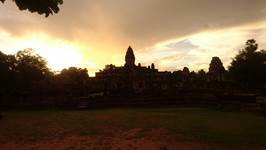 Especially sunsets at Bakong are a must for all Cambodia tourists.